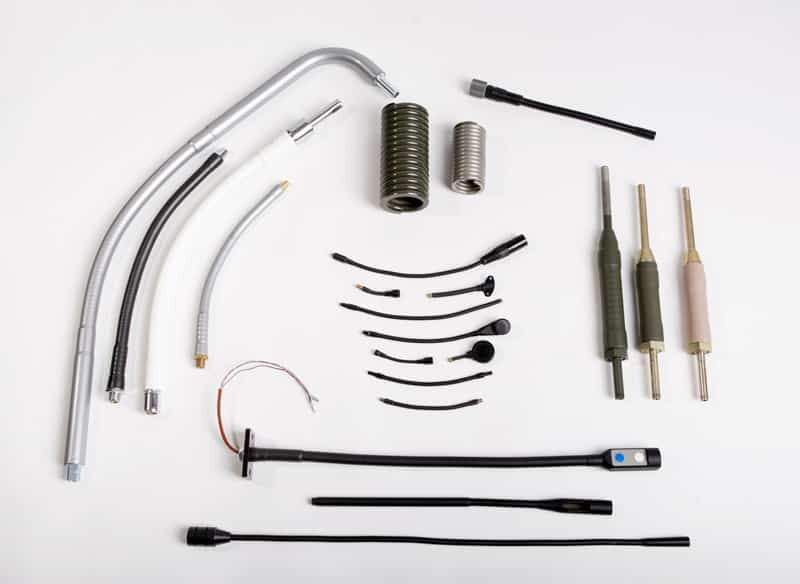 These mechanical supports comprise a semi-rigid hose, or a generally reinforced spring. They are equipped with a mechanical end piece that interfaces with a bearing structure at one end and with a device to be supported at the other end. 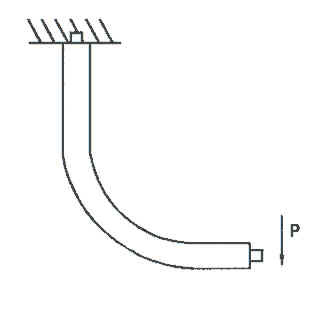 A semi-rigid hose-based support is used to obtain a fixed positioning of a device in space. Spring-based support is used to protect a device when it collides with an object. 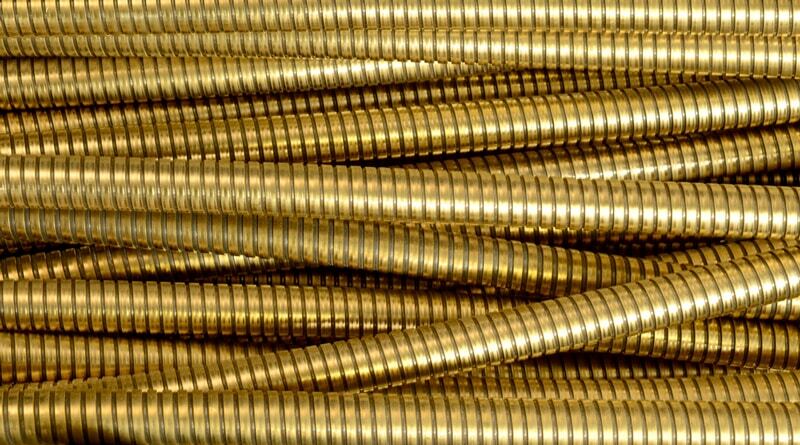 The semi-rigid hose consists of a spring and a profile. The latter is inserted between each turn of the spring which allows to give it its own mechanical characteristics and to keep a given position in space. The compromise between the length of the semi-rigid hose, its outside diameter and the weight of the object placed at the end, but also the spatial orientation of the assembly must be respected. For this reason, it is essential to define a specification from the outset, when defining the product (see specifications type ABEILLON). According to the specified need, a cable or a plastic hose may be installed along the length of the hose inside or outside thereof. 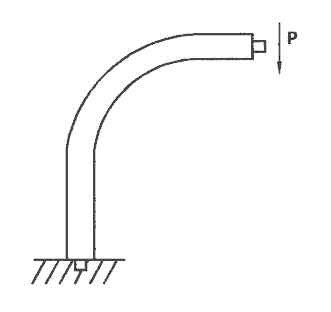 If it is an installation inside the hose, various tips can equip the ends of the hose so that the cable or hose enters and exits the gooseneck hose at the required angles. If the cable or hose is to be installed outside the hose, fastening accessories along the hose can be provided by ABEILLON. 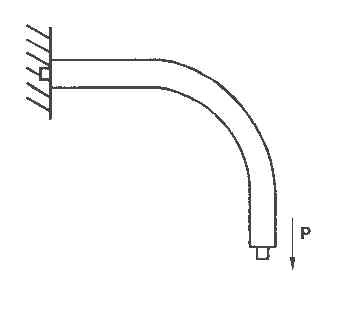 Rigid elements of different lengths, such as right or angled tube, can be fitted to one end or both ends of the hose when it is not necessary to use its specific mechanical properties over part of the height the support device thus formed, or when it is desired to give a specific orientation to the hose or the device that supports it. 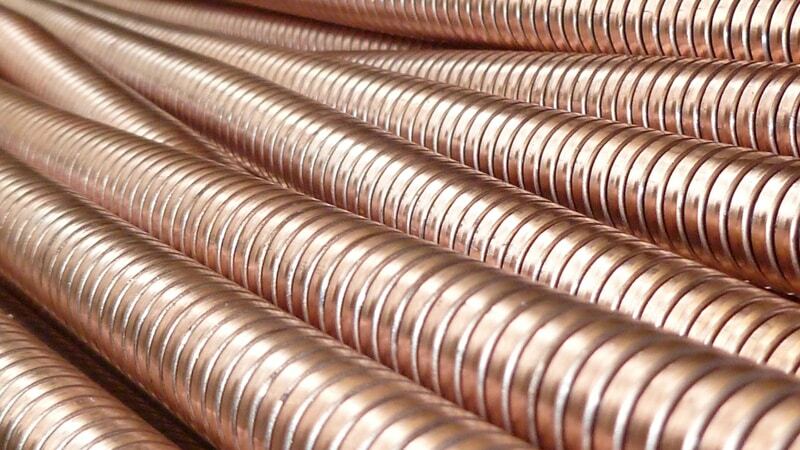 Solutions aimed at providing the semi-rigid hose with increased holding capacity can be envisaged. These are mechanical reinforcements that can be proposed on a case-by-case basis, depending on our teams’ knowledge of the customer’s performance and usage configurations. ABEILLON also controls the design and manufacture of supports whose primary function is to protect the objects supported against violent shocks and while absorbing the energy generated by a shock, the support also has the essential function of damping effectively vibrations and mechanical oscillations caused by the collision between the supported device and a fixed obstacle for example. 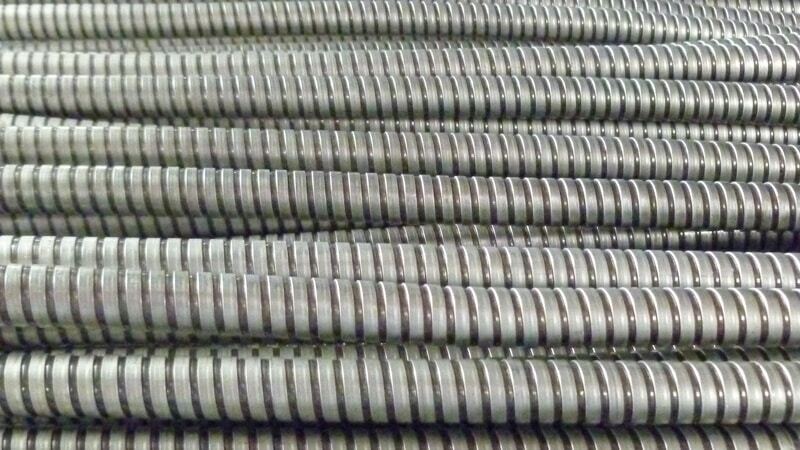 As an example, this type of support consisting of a spring and a number of other mechanical components is used to support and protect large antennas on board security or military vehicles. The mechanical support, integrating a semi-rigid hose or a spring, can be dressed by means of a PVC sleeve or of different polyolefin sleeve. All or part of the support assembly may undergo a surface treatment such as chrome plating, zinc plating, or even be painted. It can in some cases be coated with a silicone layer. These sleeves and coatings provide the assembly, besides a satisfactory aesthetic appearance, a protection adapted to the environment of use of the support. Over the past 40 years, ABEILLON has developed and capitalized technical and industrial know-how that is both diversified and specialized to offer mechanical performance and integration features specific to each customer’s application area. A high level of geometrical precisions in connection with the mechanical connection elements with the customer equipment. Fixing and support accessories: plates, bases, rolling feet, vices, articulated arms, grommets, ball joints, clamping accessories, support plates.